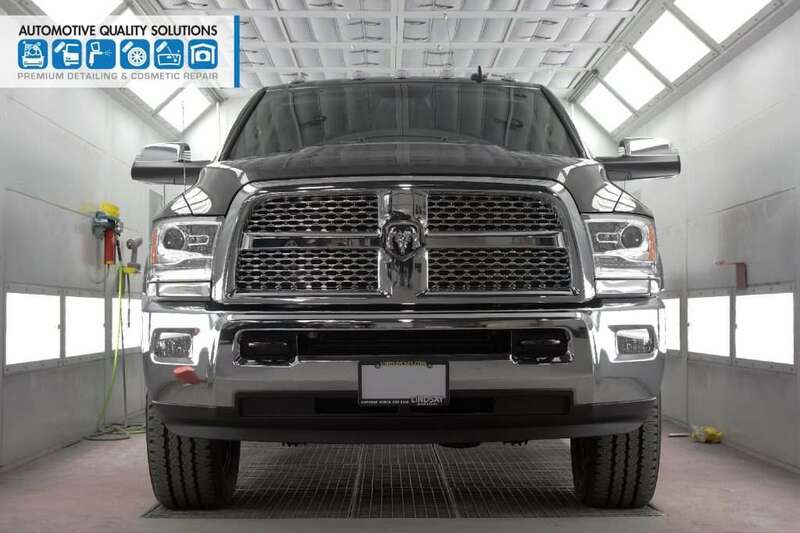 Automotive Quality Solutions is proud to be one of the few authorized installers in Northern Virginia for Optimum Pro Coatings. Optimum Pro Coatings offer unrivaled protection and durability for interior and exterior surfaces of your vehicle. Whether it’s tree sap, bird droppings, spilled coffee, or brake dust, you can rest assured that your Optimum coating will have you protected for years to come. 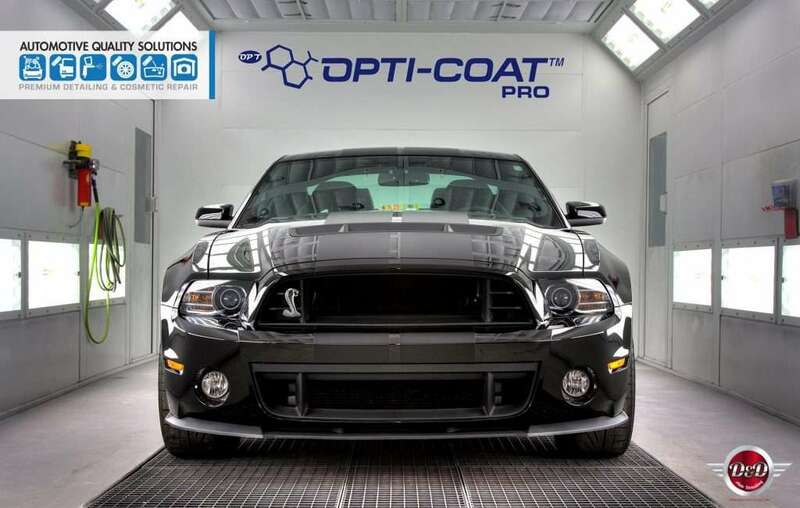 Optimum Pro Coatings will outperform ANY dealership applied products and are regarded as the best protection option by car enthusiasts around the world. We have been using Optimum products since 2012 and have been an authorized installer of Opti-Coat PRO since 2015. We utilize the entire Optimum product line during Opti-Coat applications to ensure complete compatibility and ultimate protection. 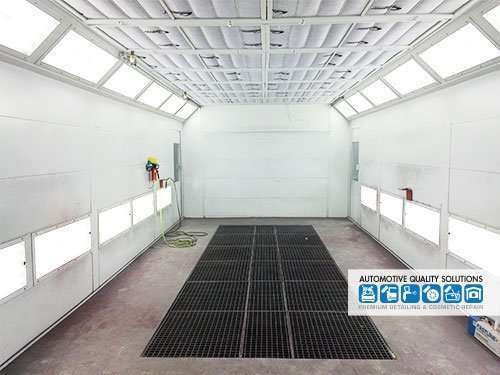 In addition, we apply the Opti-Coat in an enclosed spray booth which provides a dust free environment and specialized lighting. 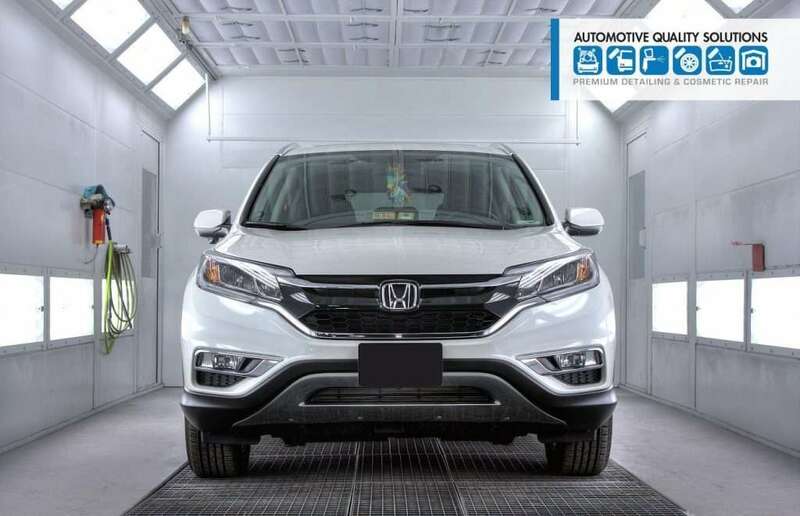 We are the only Opti-Coat PRO installer in the country to then bake the vehicle at over 140°F, in our state of the art spray booth, to accelerate the curing and hardening process. 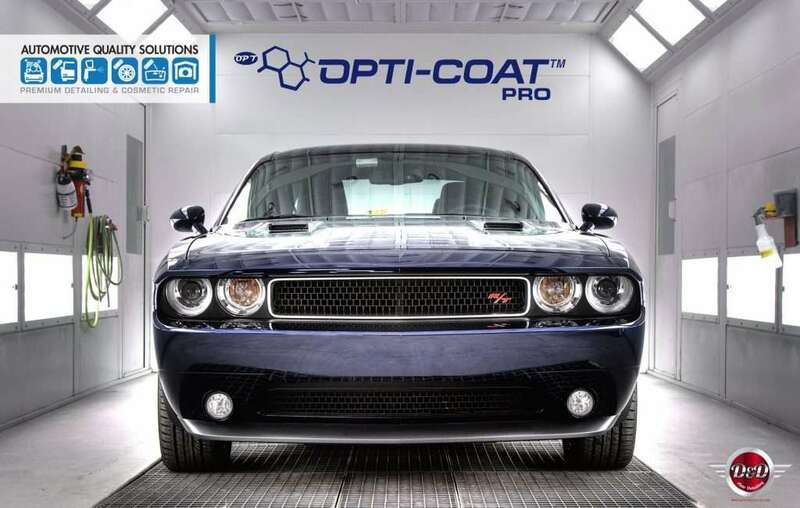 Opti-Coat Pro offers increased scratch resistance and permanent protection for paint, wheels, hard plastic, chrome and aluminum trim. Opti-Guard PRO is a series of coatings to provide long term protection to all interior surfaces including leather, vinyl, fabric, and upholstery. Opti-Trim is a series of synthetic coatings designed to permanently restore and/ or protect black plastic trim from fading due to UV exposure. Optimum Gloss-Coat is a ceramic coating which can be used on paint, wheels, metal surfaces and even plastic trim for long term protection. 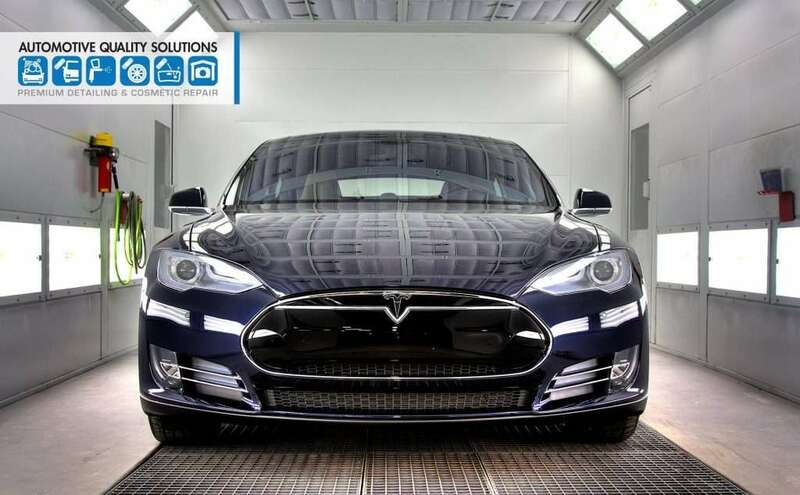 The coating is resistant to detergents and harsh chemicals and produces a surface that is less prone to swirl marks and scratches. This intro coating is designed to last 2 years and is a great alternative for those looking for long term protection. 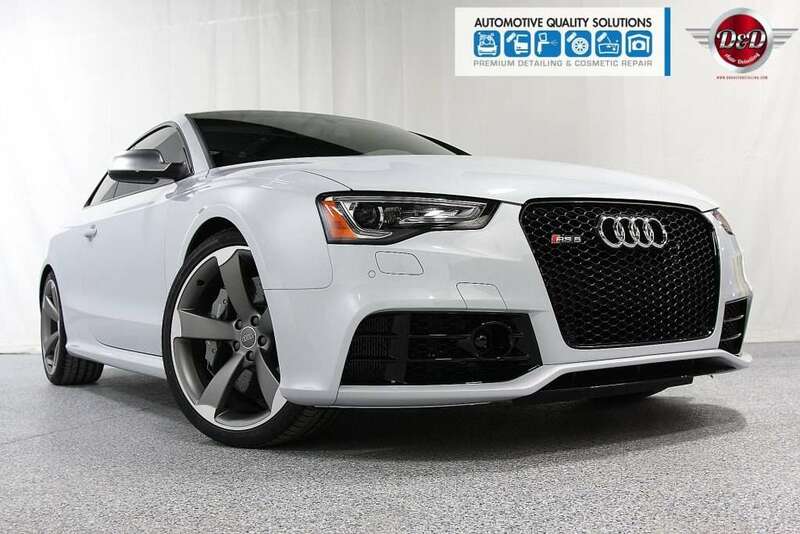 Optimum Gloss-Coat is a hybrid ceramic coating designed to last 2 years. It provides excellent gloss and slickness. 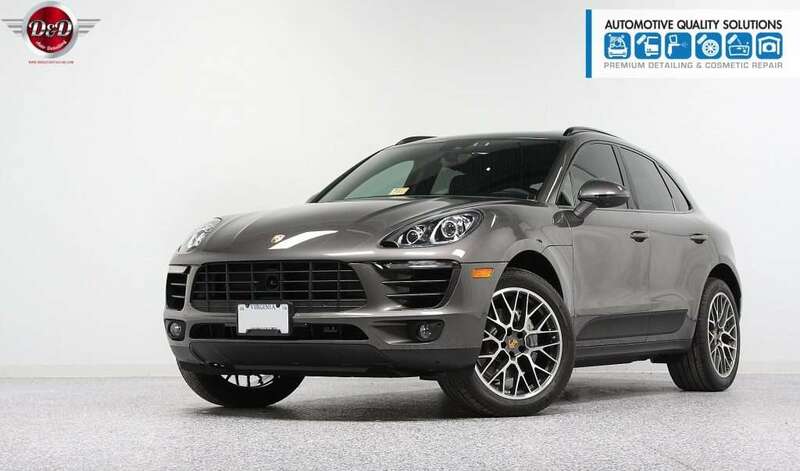 The ceramic coating is resistant to detergents and harsh chemicals allowing easy maintenance for two years. 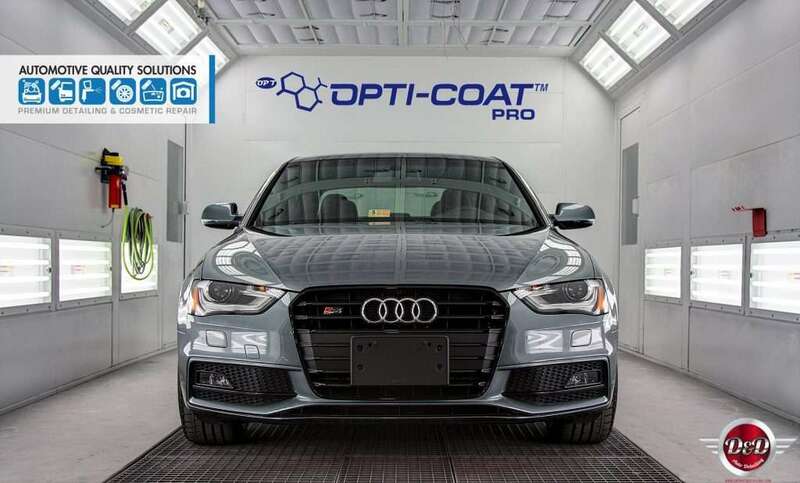 Opti-Coat PRO is a permanent ceramic coating offering excellent protection from bird droppings, tree sap, bugs, and UV damage. The hard coating provides increased resistance to scratches and swirl marks. 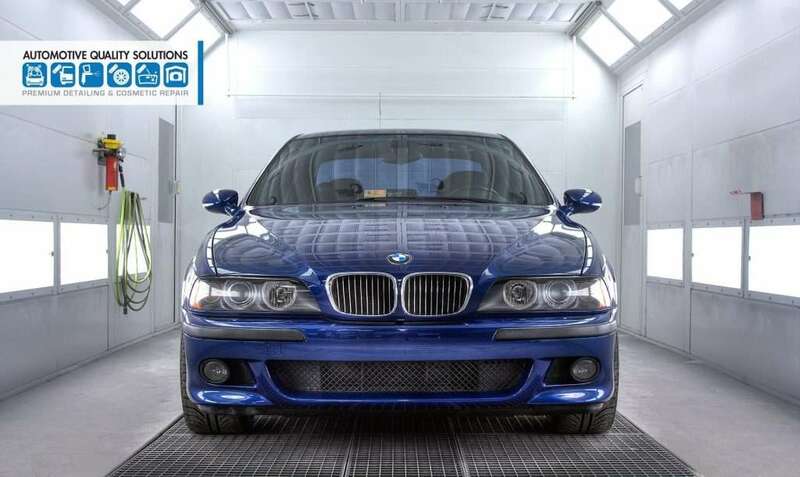 Never wax your car again with Opti-Coat PRO! 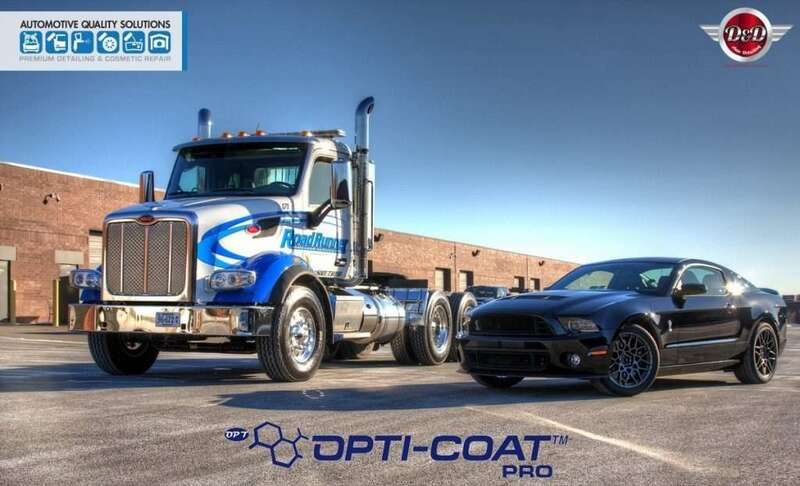 Opti-Coat PRO PLUS is a two-part system comprised of Opti-Coat PRO and a separate top coat, PRO PLUS, which produces superior slickness, shine, and protection against water spots. 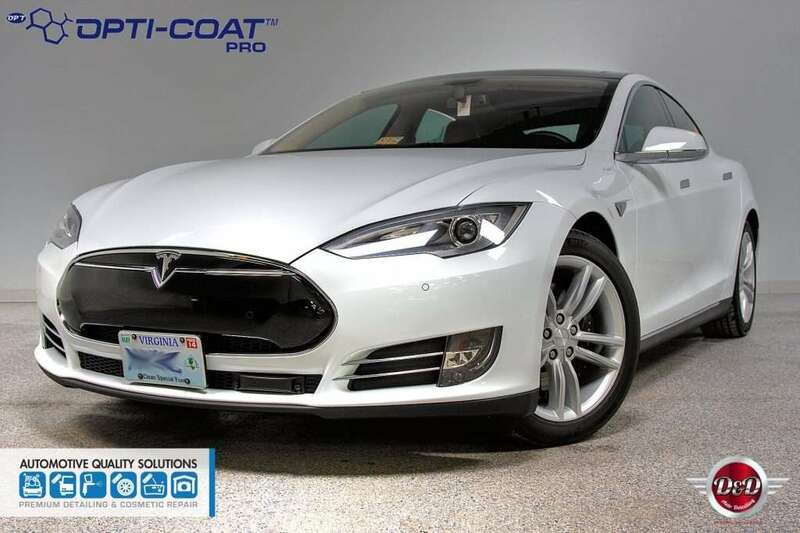 PRO PLUS permanently bonds with Opti-Coat PRO creating the ultimate coating.